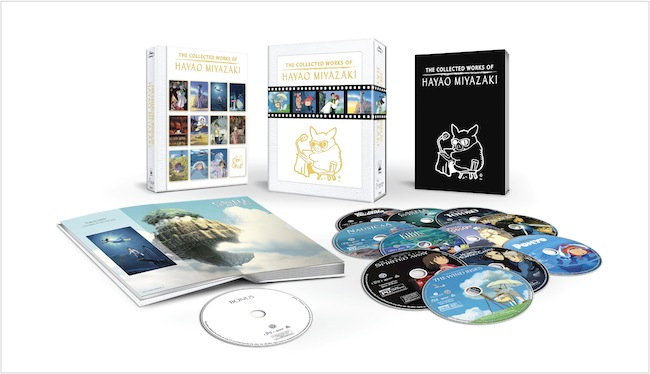 The Collected Works Of Hayao Miyazaki – Amazon Exclusive Blu-ray Set Available Nov. 17th! Disney has announced that they will be releasing a brand new blu-ray box set containing eleven Miyazaki films exclusively on Amazon on November 17th! 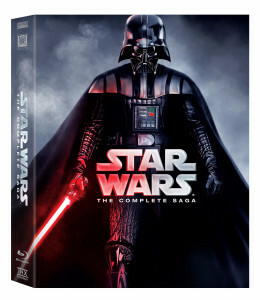 The films included in this release are listed below. This set also contains some exclusive material. 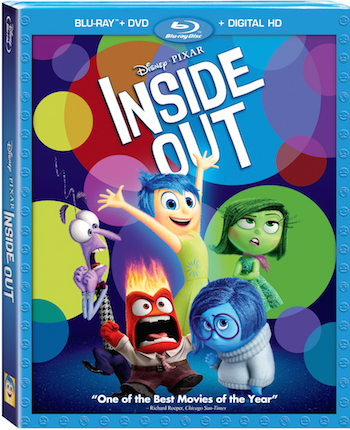 Including a bonus disc with the following extra content! Yuki no Taiyo (Yuki’s Sun) – A 1972 TV pilot based on an original manga by Tetsuya Chiba, directed by Hayao Miyazaki who was also in charge of storyboards and key animation. Akado Suzunosuke (Little Samurai) – Three episodes (Episode 26, 27 & 41) of the hit 1972 anime series with storyboarding and more by Hayao Miyazaki. As well as a collector’s book: The Great Dichotomy: Looking at the Works of Hayao Miyazaki by Tomohiro Machiyama! 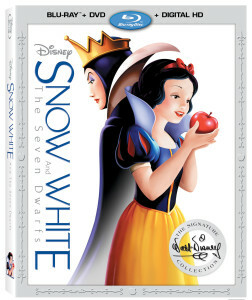 Disney’s Cinderella (2015) on Blu-ray 9/15! Bippity-boppity-boo! 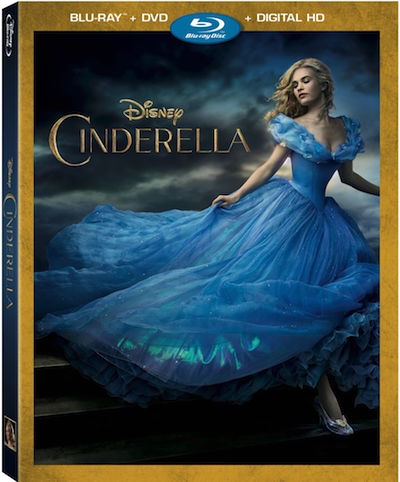 Kenneth Branagh’s Cinderella, which I’ve heard great things about (Compared to Disney’s last live-action attempt: Maleficent) is coming to Blu-ray and DVD September 15th! 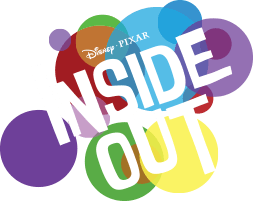 I’m sure that I’ll review this title closer to its release date, but for all of those excited for this announcement we have an exclusive clip, an alternate opening to the film!